Whether you are a part-time lifeguard, a professional in a large company, or have a passion for helping those in need of emergency care, the EMT program at CNCC has training for you. Colorado Northwestern offers EMT and Advanced EMT level training, which prepares students for certification as an Emergency Medical Technician or an Advanced EMT. In addition, we offer additional courses to meet requirements for recertification or to further knowledge and skills in the EMS field. Combined with additional course requirements, students can receive their AAS in Emergency Medical Technology. The program prepares students to take the National Registry Cognitive and Psychomotor exams, which then allows the student to apply for state certification within states that accepted the National Registry certification. The Emergency Medical Technician Occupational Certificate requires 17 credit hours of classroom work and 1 credit hour of clinical work. 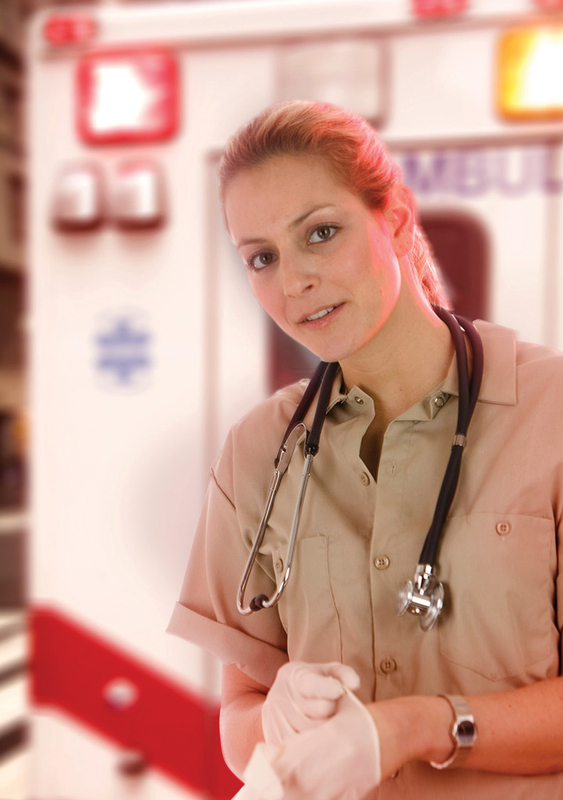 The Professional Certification requires the EMT Certification and an additional 8 credit hours. The Associates of Applied Science in Emergency Medical Services will consist of the EMT and Advanced EMT certificate with 31 additional credit hours.